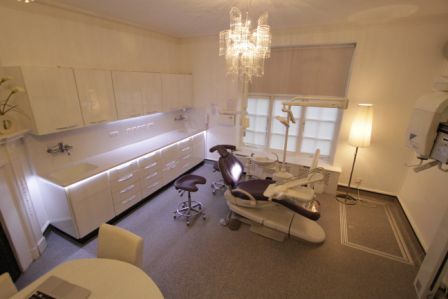 The DB Dental team have over 40 years’ experience designing, manufacturing and fitting bespoke cabinetry; our passion for perfection drives the quality of the end product. DB Dental manufacturer bespoke dental cabinetry from sheet, which means your surgery cabinetry can be tailored to your exact specification and budget. 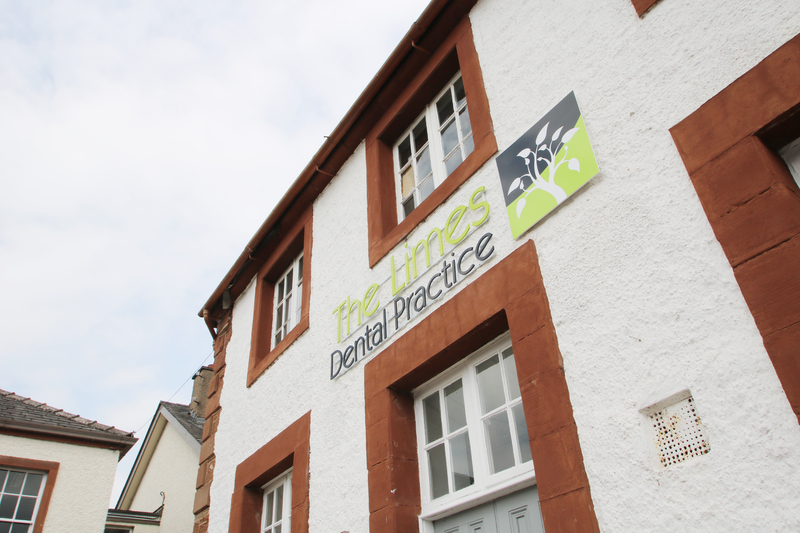 The design team have designed, manufactured and installed over 1,500 surgeries over the years. 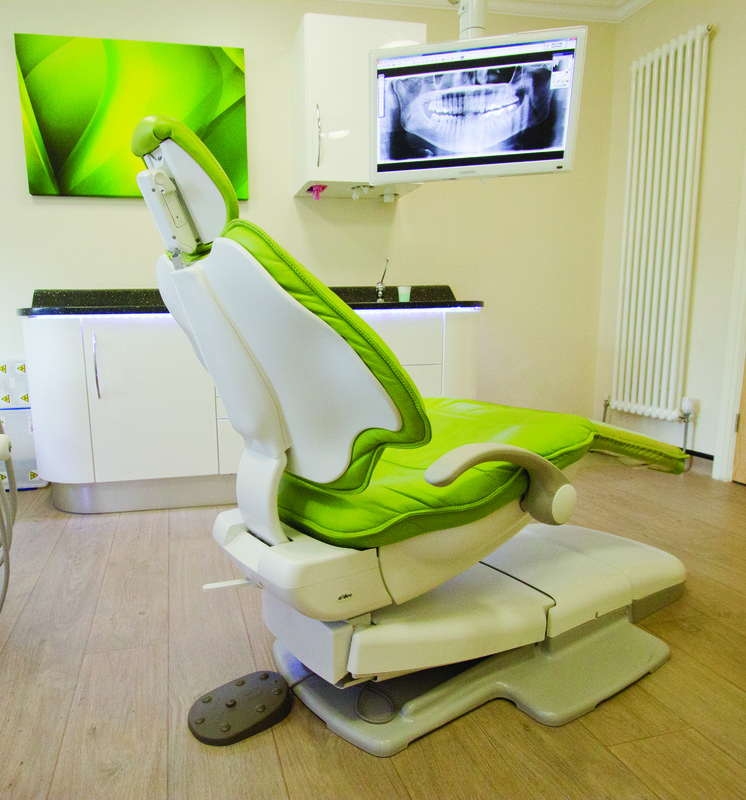 DB Dental has the knowledge and expertise to guide your choices and design dental cabinetry to suit your workflow and comply with HTM and CQC guidelines. 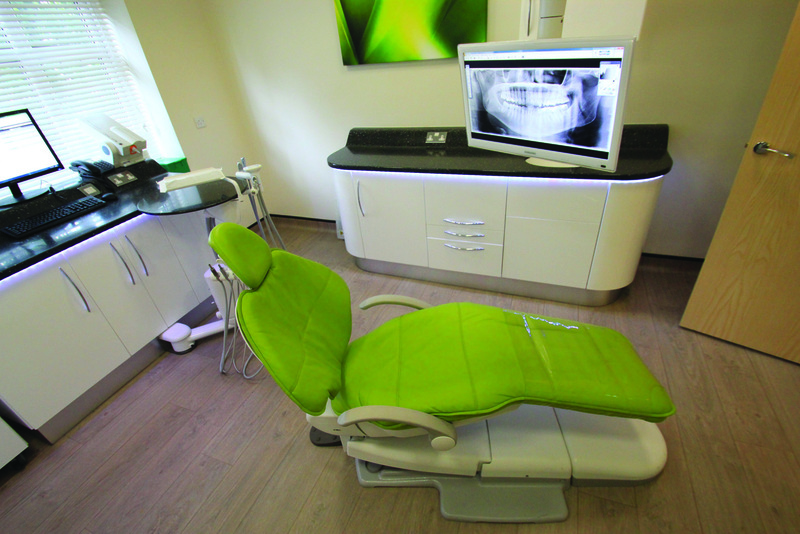 DB Dental cabinetry can be manufactured to suit any budget and specification. 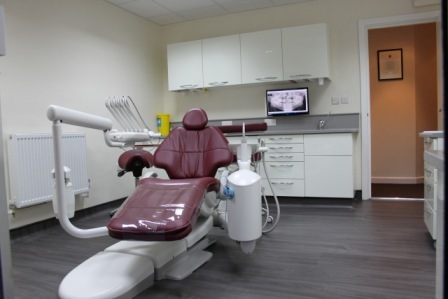 To ensure a seamless installation, DB Dental’s design department will visit your facility and take the necessary details and measurements to utilise the space. Our cabinets are available in a broad range of colours for worktops and fronts, soft close doors and drawers, all with smooth, good quality laminates and Parapan for effective and easy cleaning. 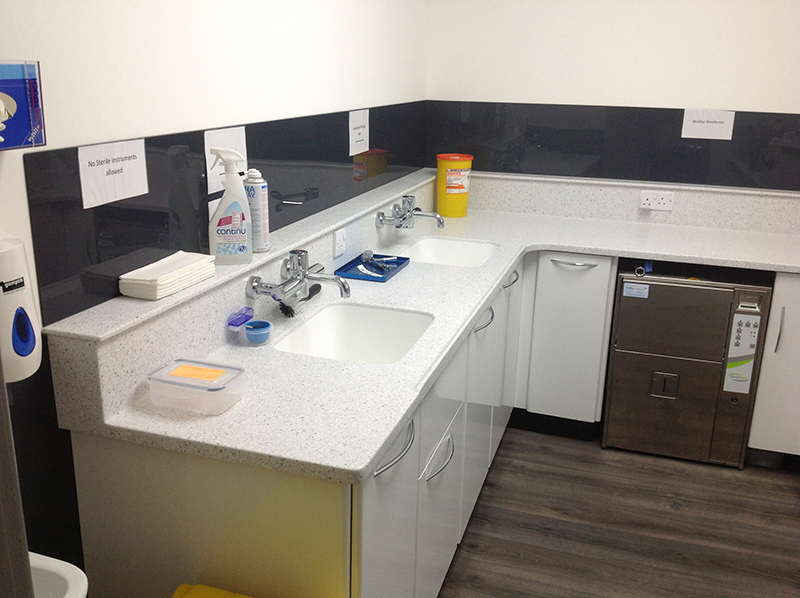 In addition, DB Dental Equipment can also provide non-porous DuPont CORIAN solid surface worktops, cabinetry and bowls which are bonded together seamlessly to improve surgery hygiene and appearance. 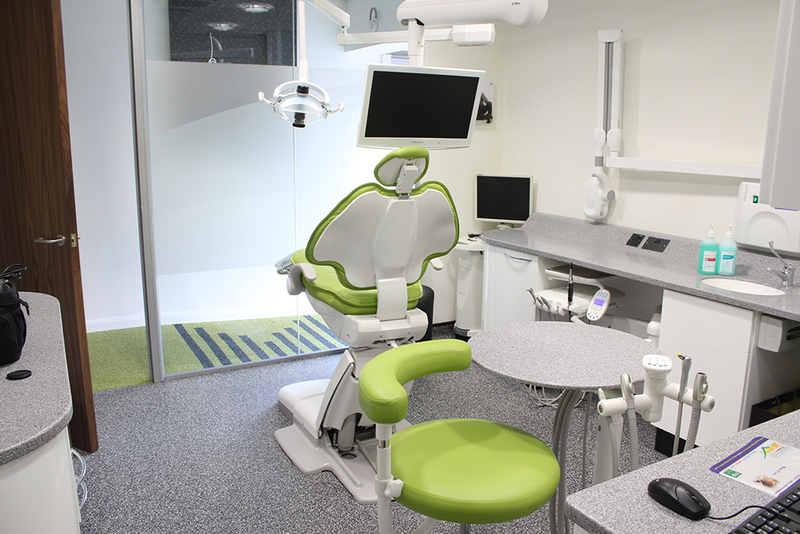 DB Dental provides bespoke cabinetry design solutions to maximise full potential and ergonomics for any dental surgery. 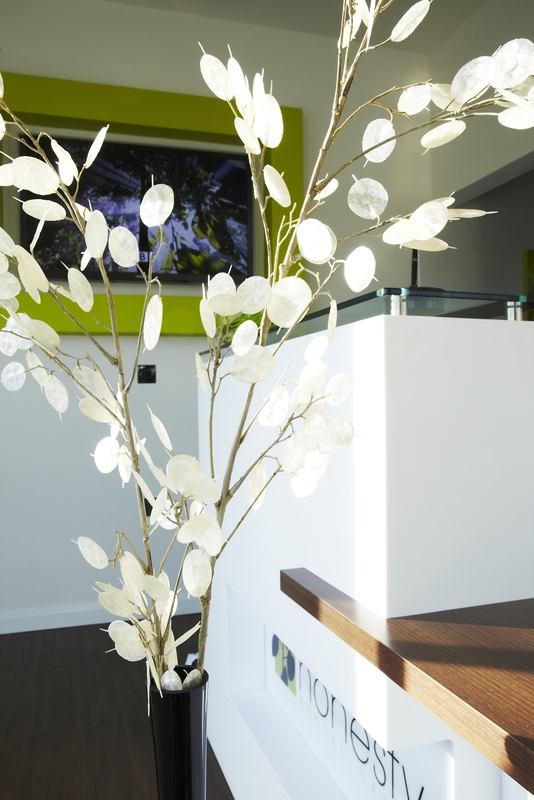 The technical team are able to take you through a comprehensive range of design options, textures and colours, and advise you on the layout of your surgery whilst ensuring that full attention is paid to every detail. 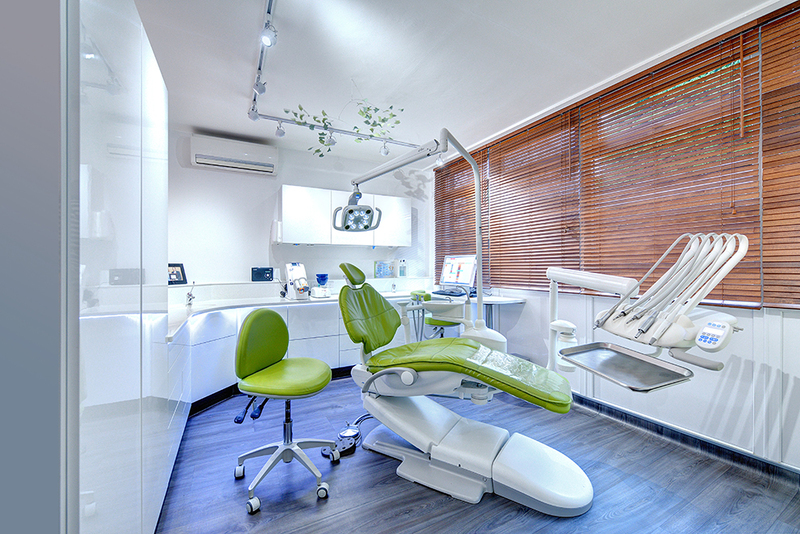 All cabinets are custom made and produced to the highest standard of workmanship; this gives DB Dental the flexibility to provide you with a unique design to meet your exact wishes. There is no standard specification for DB Dental Cabinetry. Each cabinet set is manufactured from sheet to an individual specification. 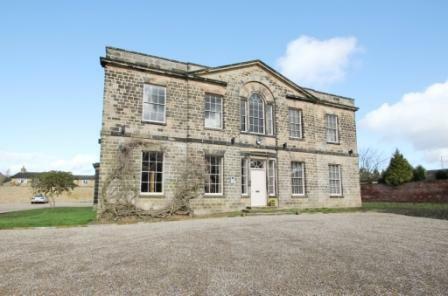 To arrange a free of charge consultation, contact us.